Jiminy Christmas! It’s already the eve of Christmas Eve and I have yet to post about one of the many Christmassy books I’ve been reading this month. Why does it feel like this month is always in fast-forward? 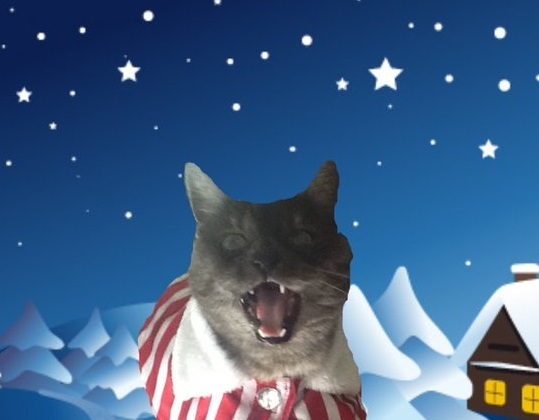 Lucky for you, Gizzy and I put a hold on our holiday chores to bring you a bounty of festive reads. And just for fun, we paired each of these books with holiday drink recommendations! WARNING: This is NOT a Christmas book. Don’t be fooled by the cover and the premise that offers a holiday-infused mystery. It appears as though the publisher took advantage of the season to sell more books. Boy was I duped! False marketing aside, I must admit that parts of the book were rather entertaining. Just when I was about to hit the return button on Audible, the plot took an unexpected turn and I was anxious to uncover the secrets that were hiding in a mansion full of gossipy scullery maids. 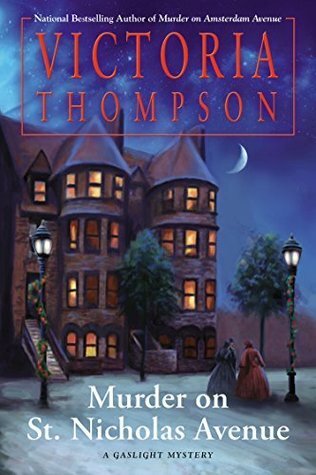 This is my first foray into the Gaslight Mystery series, so I’m not familiar with the dozens upon dozens of characters. In addition to the nonexistent Christmas setting, my other big gripe is that there were WAY too many characters. So as you could imagine, listening to this on audio was not a good idea. When my mind drifted—which happens sometimes when I’m grumbling to myself in a traffic jam—I got completely lost in the vast sea of characters. Whether or not I’ll read another Gaslight Mystery remains to be seen. I’m not totally sold. This book is best paired with a very weak glass of steaming apple cider. Looks enticing, but lacks the powerful punch of holiday spice. If you only have time to read one holiday mystery this year, let it be this one! This I my first Molly Murphy mystery and it won’t be my last. 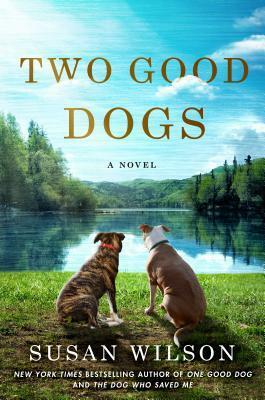 Set in turn-of-the-century New York, Molly—a feisty red-headed Irish lassie—and her detective husband are preparing for a cozy Christmas at home with their two little kiddos. But, alas, their holiday plans go awry when the big-hearted Molly finds two stranded kids in dire need of their missing mother. 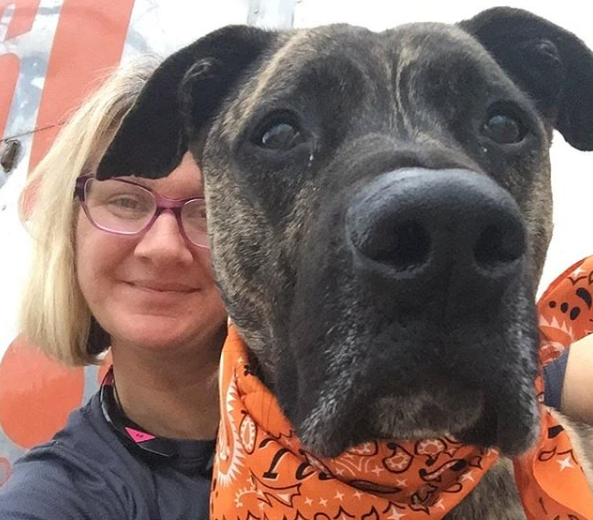 Though homeless kids are often ignored on the harsh streets of New York, she can’t bring herself to leave them in the lurch and go about her business. Needless to say, she is a woman after my own heart. 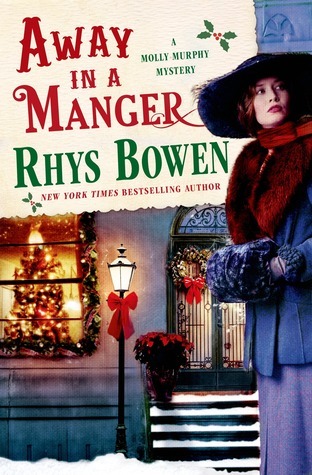 This is a fabulous little Christmas mystery with all the sentiments of the season. 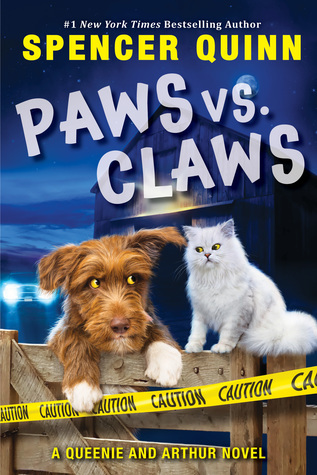 I’m excited to pick up the first book of the series so I can watch the love story unfold between Molly and her crime-fighting husband. This book is best paired with my favorite holiday drink of all time: A gingerbread latte with extra whip cream. So worth the splurge! 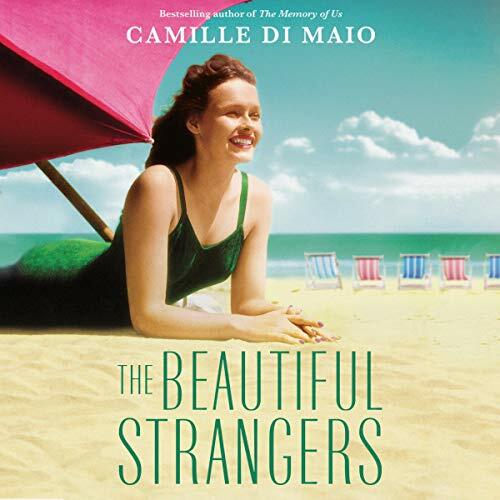 This is a cute novella for those who don’t have a lot of time to read. An odd concept, but apparently this is an affliction that affects many of us during the dizzying holiday season. Funny…I can’t get my Christmas chores done in time (cards were sent out this morning), but I always manage to read oodles of books in four weeks. Guess it’s all about priorities. Anyhoo, this is a very G-rated whodunit that is devoid of murderous fiends and dead bodies. The Nancy Drew-esque mystery begins when a cursed ring disappears at a holiday gathering. The case is rather curious since the small pool of suspects have no motive for pilfering the priceless piece of jewelry. It’s up to Lady Emily to interrogate her fellow houseguests and ferret out the thief before Christmas morning. This is a nice little taste of the Lady Gray series, which is quite delightful. This book is best paired with a most pleasant glass of hot cocoa—whipped cream and all! Impatience got the best of me when I ditched this audiobook last year. Why they chose a pompous Masterpiece Theater-esque narrator is a mystery all onto itself. I decided to give it another chance, and eventually the stuffy old man grew on me. 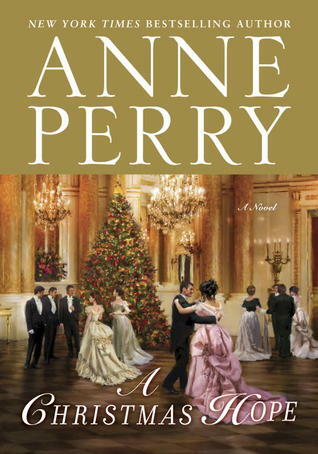 I can see why Anne Perry is so popular….most likely with the older ladies. The protagonists are all endearing and the Victorian setting is devoid of those pesky anachronisms. I enjoyed accompanying Claudine Burroughs as she doggedly hunted down clues and interrogated suspects to clear an innocent man’s name. I immediately felt for her when she described her dismal marriage to a heartless man who cares only about social status. Her only joy in life is her volunteer work at a clinic for downtrodden women. This book paints a grim yet realistic portrait of a time when women were treated like pretty little dolls and social climbing was a means for survival. I’m glad I forged through with the story, but my next Anne Perry book will be in paperback. This book is best paired with a steaming cup of earl gray tea. Rich in flavor, but could use a dose of cream to lighten things up. 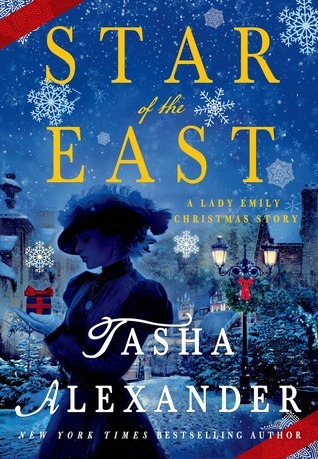 Posted on December 23, 2015 by Bubble Bubble Books and Trouble •	This entry was posted in Holiday and tagged A Christmas Hope by Anne Perry, Away in the Manger Rhys Bowen, Christmas, Christmas mysteries, Murder on St. Nicholas Avenue by Victoria Thompson, Star of the East by Tasha Alexander. Bookmark the permalink.